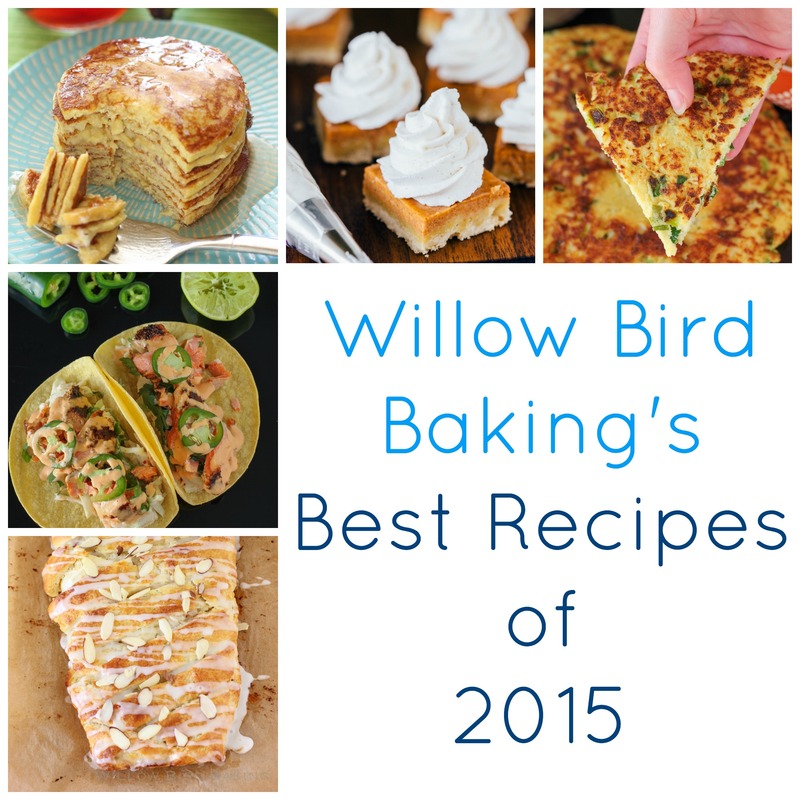 Willow Bird Baking’s Best Recipes of 2015! The brand new design is here, just in time for Christmas! I just want to sit and stare at it all day long. And to be honest, I probably will. But first I need to show you around! Settle in with me for a tour of what’s new and what’s been improved. 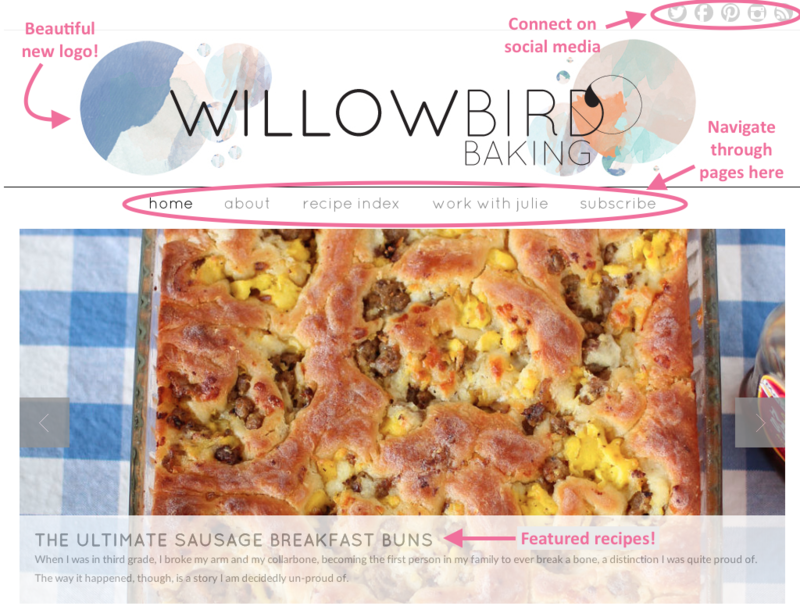 You can now find all of Willow Bird’s social media platforms right at the top of the page. 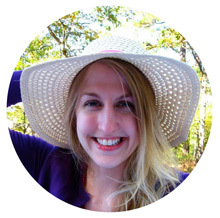 Join me on Twitter, Facebook, Pinterest, or Instagram — or subscribe to read the blog in your RSS feed reader or email inbox. 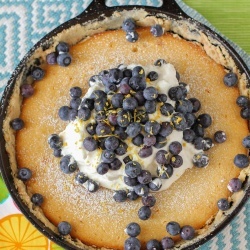 One of my favorite features of the new design is the slideshow of featured recipes at the top of the page. 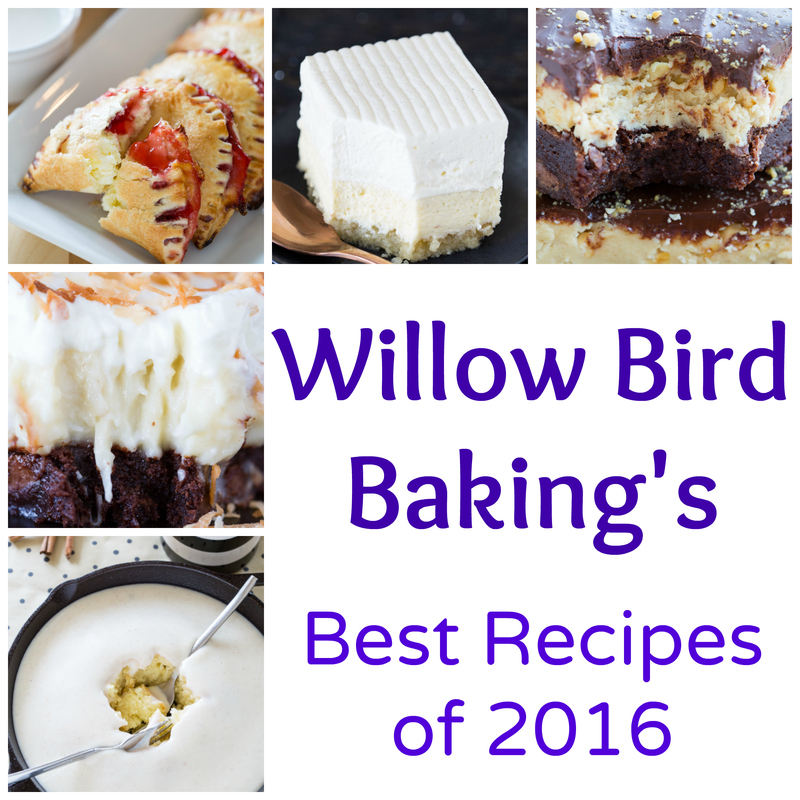 This allows me to introduce you to inspiring dishes I know you’ll love. 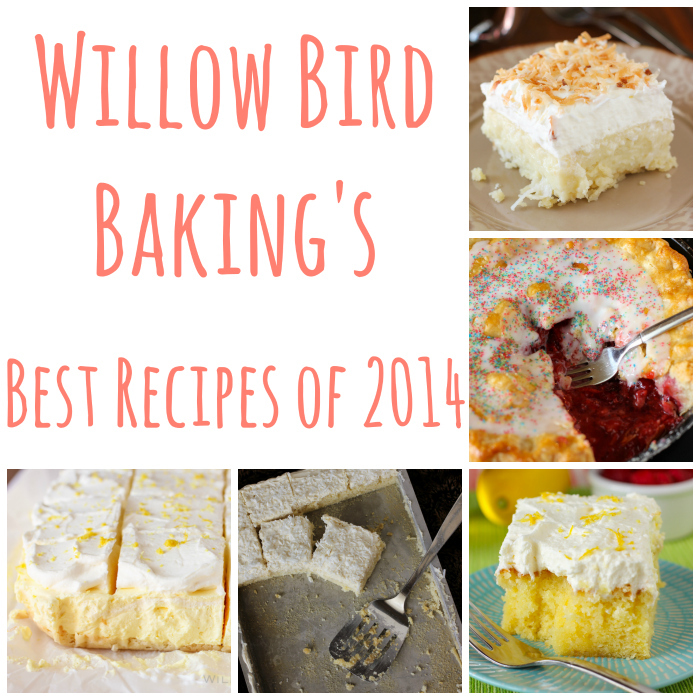 Right now I’m featuring a handful of recipes that are perfect for Christmas breakfast. 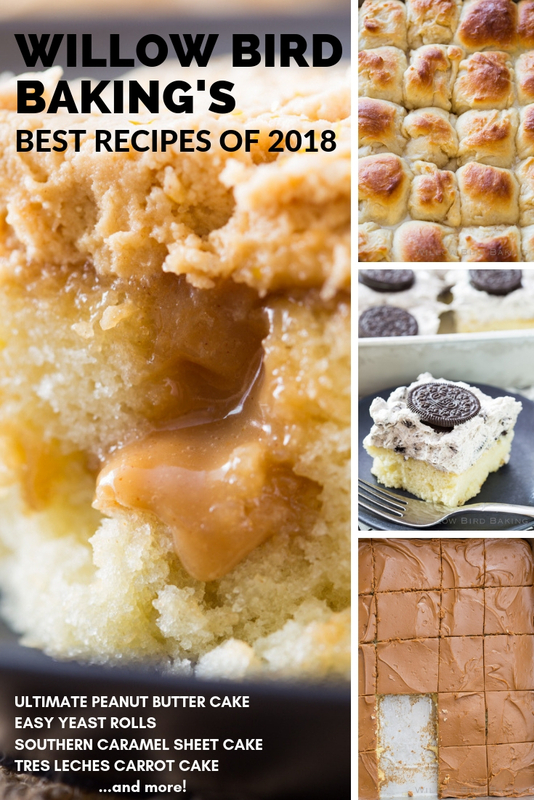 The latest new posts show up right under the featured recipes. 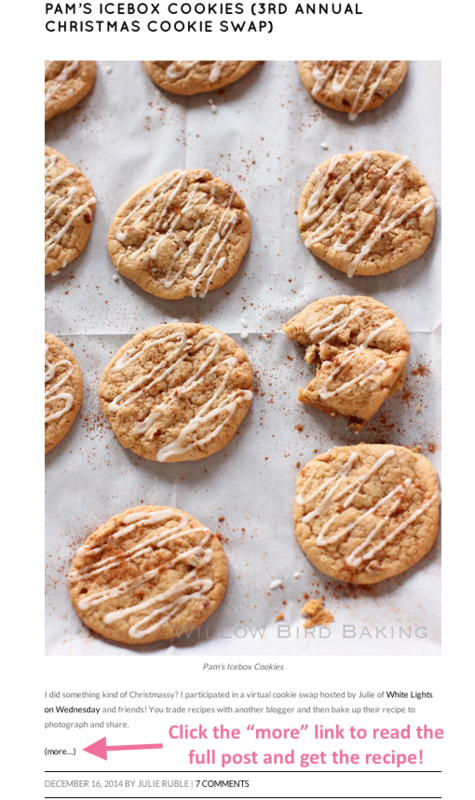 If the photo and teaser interest you, just click the “More” link to read the full story and grab the recipe.